You will Watch G.I. Joe: A Real American Hero Season 2 Episode 12 online for free episodes with HQ / high quality. Stream cartoons G.I. 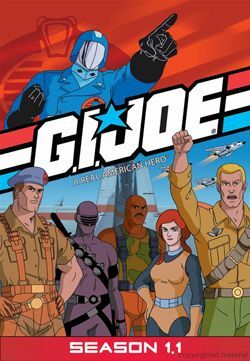 Joe: A Real American Hero Season 2 Episode 12 Cobrathon Cobra pirates airwaves and stages a telethon to raise funds for criminals and terrorists in order to delete all known terrorist activities from Interpol’s database.